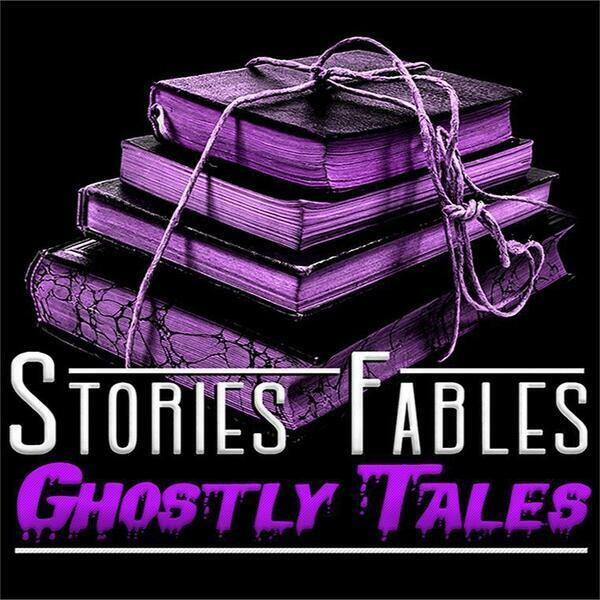 Stories Fables Ghostly Tales presents - #Creepypasta Stories. Welcome Listeners! Today I have two creepypasta stories for today's episode - one involves a ritual based art gallery with deadly rules, whilst the other is about a keepsake box that you won't soon forget - and it won't soon forget you. Enjoy you brilliant listeners, and if you get a chance I'd love an iTunes review: https://goo.gl/Bw4kXP And for you to share me amongst friends and family. Have yourself a great day, or lovely night.